This is a sponsored Post brought to you by Disney Press. If there is one thing that my family can agree on, it’s our love of books. 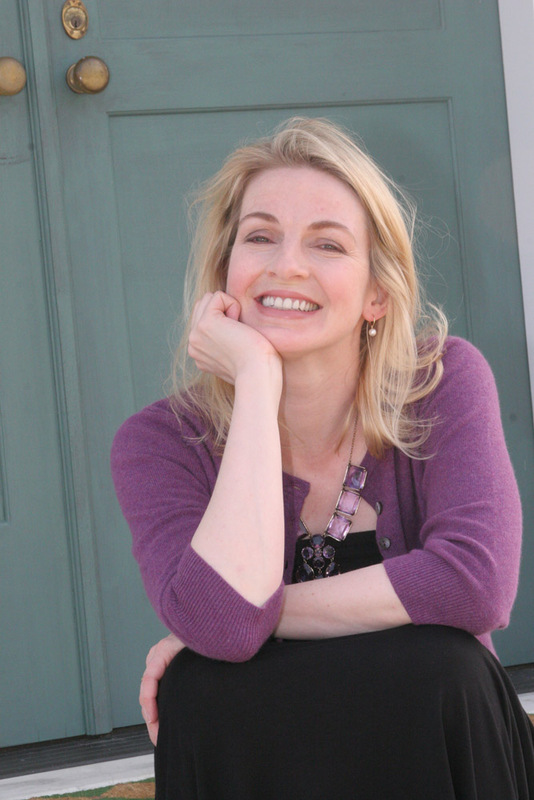 But believe it or not, I didn’t actually start reading a lot of books until I had kids. I know how important reading is, especially for kids so I started all 3 of mine off early. I try my best to make reading fun for them. And that includes finding the most interesting and fun books that are available. 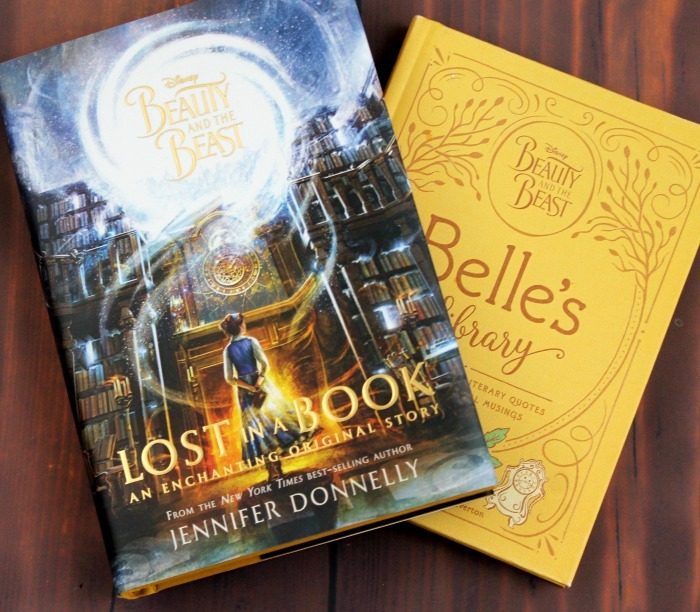 Our most recent find is Beauty and the Beast: Lost in a Book, from one of our favorite authors Jennifer Donnelly. Now since Disney’s Beauty and the Beast live action movie is hitting theaters soon, I knew my daughter would love a book about Belle and her adventures. So I gave her a copy of the this new book and she LOVED it! Actually I loved it too. It’s a fantastic book that kids are going to love. We all know the original story of Belle and the Beast but there is more to the story! In addition to reading books, we love to make crafts. 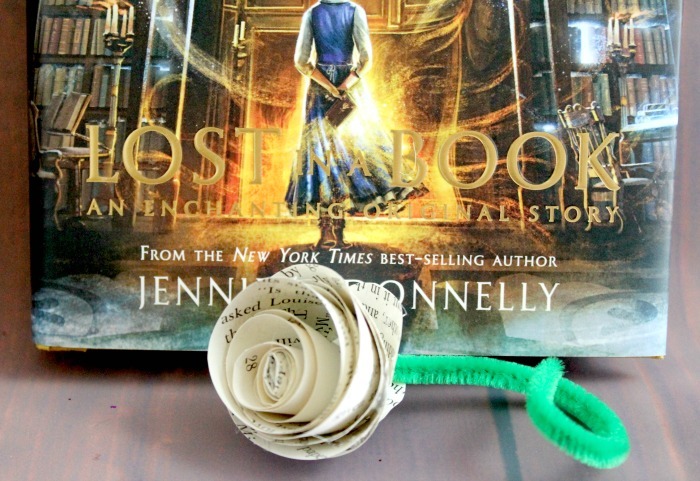 So with the release of this book and the new Beauty and the Beast movie we decided to make some easy DIY Paper roses. They are super cute and super simple. Just follow the instructions below. Take a page out of an old book. 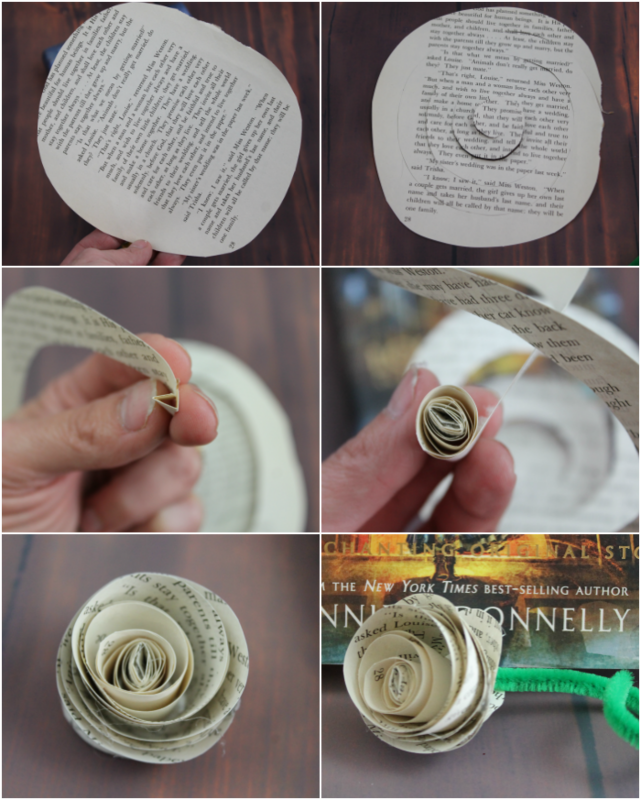 You will want to make sure that it’s a larger book because a bigger piece of paper will make a bigger flower. Cut out a circle on your piece of paper. It doesn’t have to be a perfect circle, just circular shaped. Next cut the circle into a spiral. You can draw the spiral circles first if it makes it easier for you. Roll the spiral from the outside in. As you roll the paper use hot glue to secure the flower. As you get to the end hot glue the bottom portion. 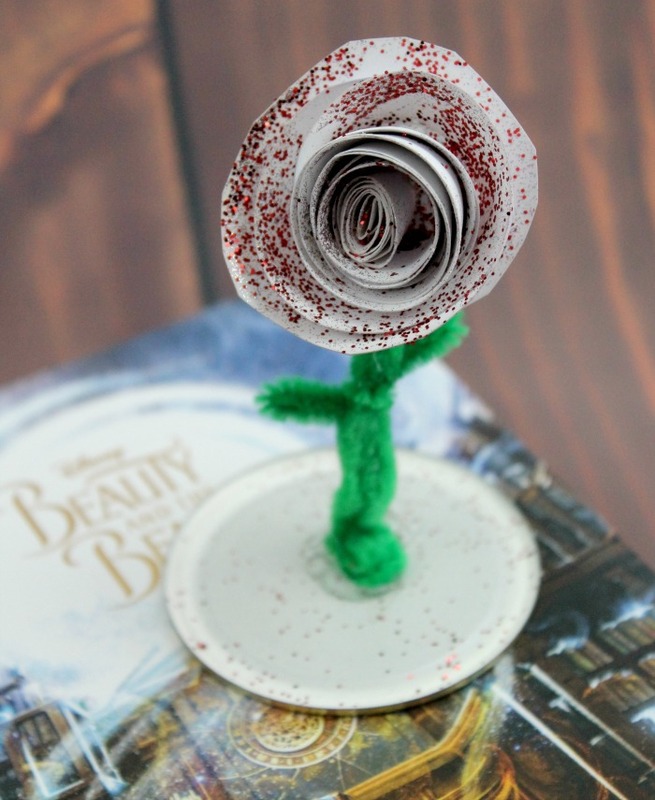 Now to take this easy paper rose craft one step further, we are going to make it into an enchanted rose just like from Beauty and the Beast. First take your rose and lightly coat it in glue and then sprinkle red glitter over the top. You can also use glitter spray. Next take your green stem and cut it in half. 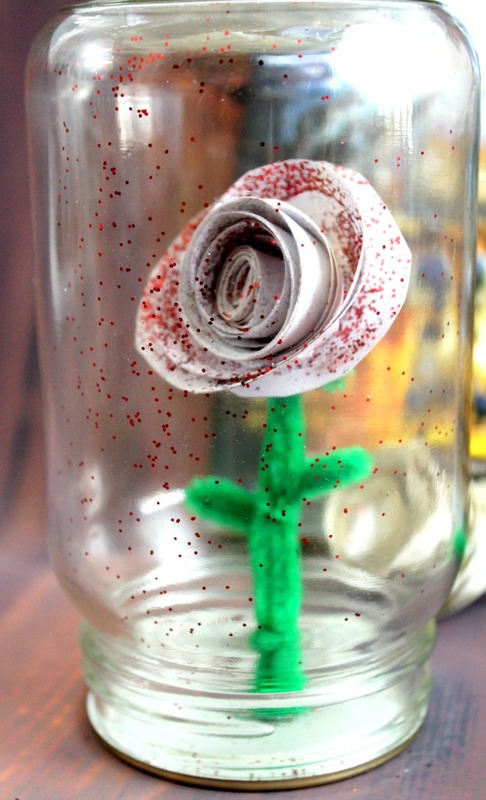 With your hot glue gun attach one end to the bottom of the rose. Attach smaller pieces of stems to the middle of your rose for the petals. 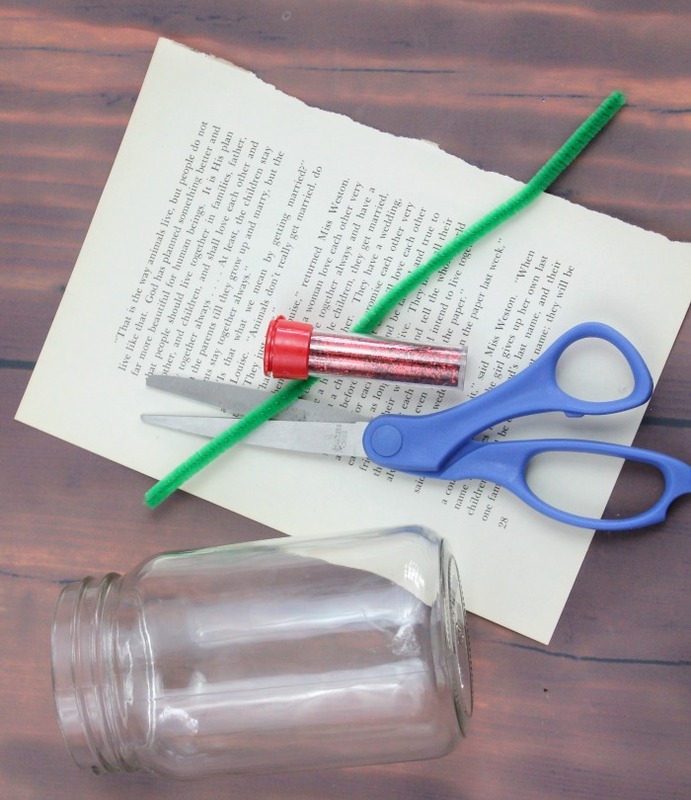 And lastly hot glue the bottom of the green stem to the mason jar lid. Cover the rose with the mason jar. Aubrey has her Beauty and the Beast enchanted rose sitting on her desk with her new favorite book Lost in a Book. You can pick up your own copy today because it’s available in stores and online. For even more Beauty and the Beast excitement, check out another new Disney book release as well: Belle’s Library, a very cool compilation journal of some of Belle’s favorite book quotes!